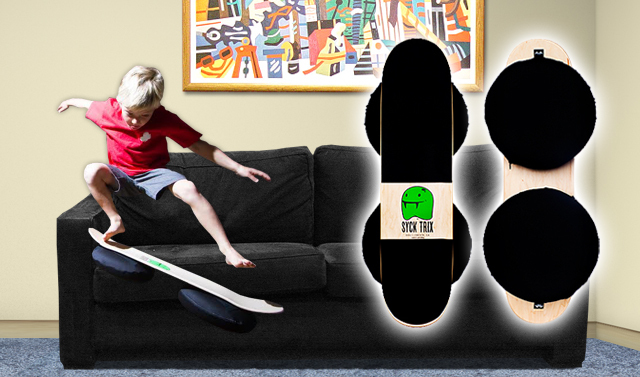 The Syck Trix Practice Board is the perfect way for your child to practice new tricks – even in the house! Sounds crazy, right? 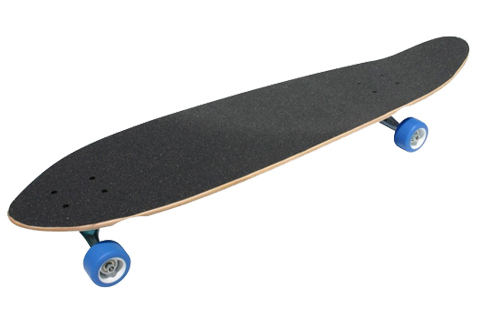 The Syck Trix board has a suspension system that allows the board to bounce on carpet instead of hard concrete to safely practice new tricks! 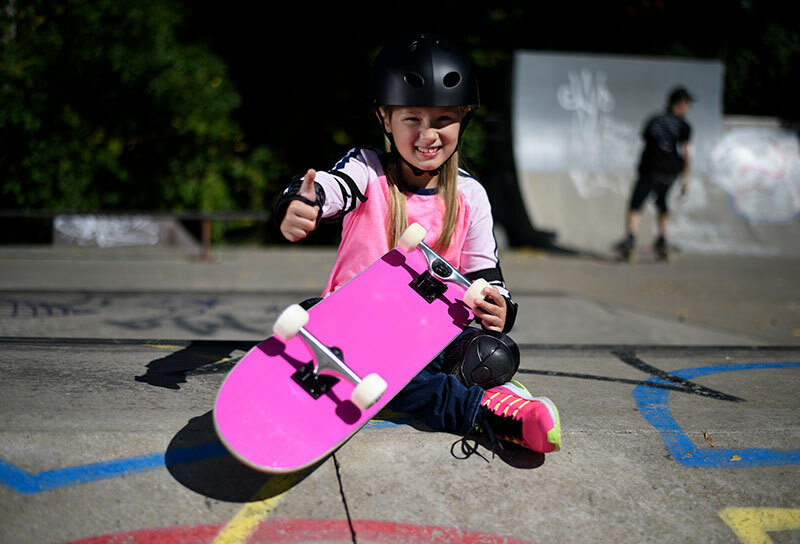 The unique board allows your child to adjust the placement of the suspension system to tailor the board to each trick. Master that ollie and kickflip easily with the Syck Trix board! 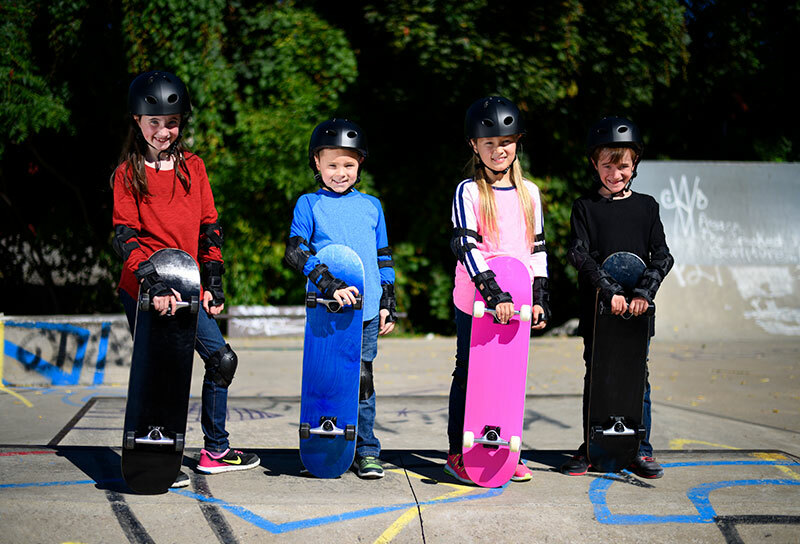 The patented SyckTrix board is a rad new invention to help safely teach your toddlers, teens, and adults to ollie and balance on the carpet instead of the hard concrete. The SyckTrix board truly stands alone. The patented SyckTrix board suspension system creates bounce and pop unlike any other board ever. Having removable fluid bladders and the custom SyckTrix practice board gives the rider different attachment variations. This will open up the door to a variety of different tricks. 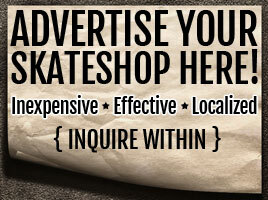 If you have never ollied, niollied, or kickflipped, you will learn correctly and excel. 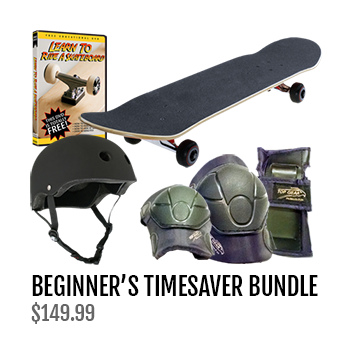 You will witness your progression on the board within the first minute. SyckTrix will increase your consistency of landing tricks and will keep you forever stoked. 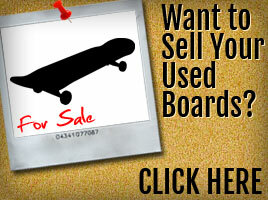 Apply your SyckTrix training to any board sport and find you will stick all of your tricks.